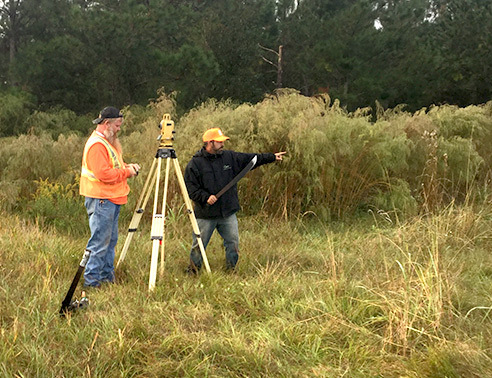 Clary & Associates was founded in 1983 to provide professional geomatics, surveying, and mapping services throughout North Florida. With over 35 years of experience and unmatched resources, we are prepared to survey even your most challenging project. Surveying is a long established tradition that is deeply rooted throughout history. Past presidents, such as George Washington, Abraham Lincoln, and Thomas Jefferson surveyed a young America with bright dreams and a focus on integrity. Clary & Associates continues this time-honored tradition with modern technology, advising and consulting our clients to maintain the legacy of building the United States. Through the continuous study of geomatics, Clary & Associates has helped thousands of clients mobilize their dreams. 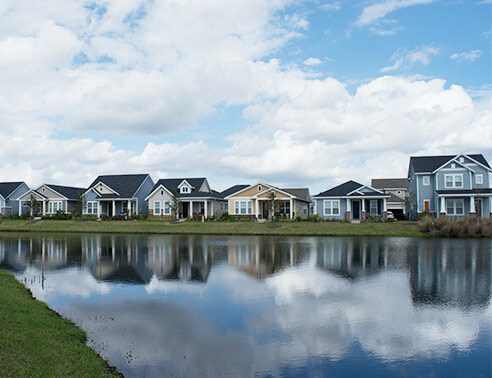 Our team’s diverse and extensive experience in North Florida’s local terrain means we know how to save our clients time and money while maintaining our integrity. We know it’s important to be open and honest in our communications, understanding the responsibility and trust our clients have placed in us. From start to finish, Clary & Associates is there for you every step of the way. 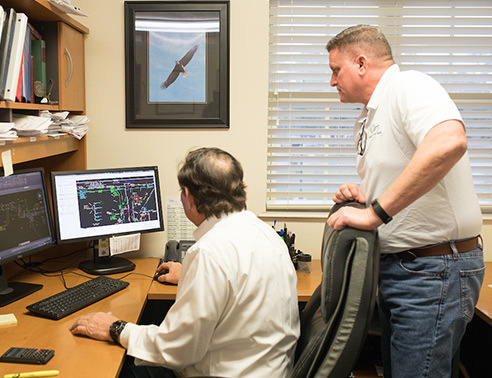 Utilizing cutting-edge technology, we have the ability to respond quickly to changing circumstances and will make the adjustments needed to meet your project’s deadlines. We are dedicated to working closely with you, establishing long term relationships while producing the best quality product.